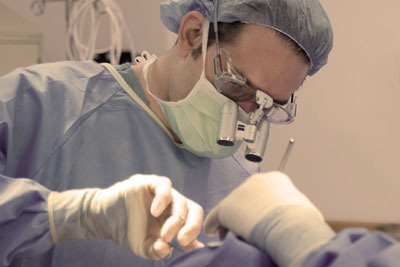 Dr. Tutela is dedicated to superb results. Not only does he develop a custom treatment plan that includes all of the most modern surgical and nonsurgical techniques in plastic surgery but he will help develop a road to wellness that promotes a healthy lifestyle by teaming you up with experts in nutrition, training, mental health and well being. 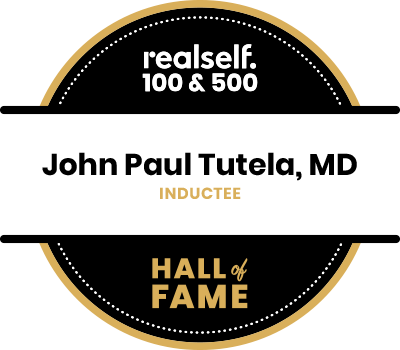 Dr. Tutela performs the most modern techniques in Plastic Surgery to restore and rejuvenate your features for a look that is fresh and youthful while preserving your unique characteristics. Male plastic surgery is becoming more and more popular. 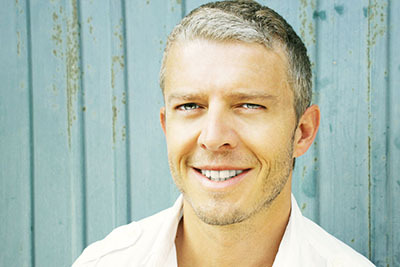 The options for male plastic surgery patients are increasing every year.